At Mackay Hearing, we listen – so you can too! The team at Mackay Hearing are your locally based hearing experts, and we are committed to improving hearing health across our region. 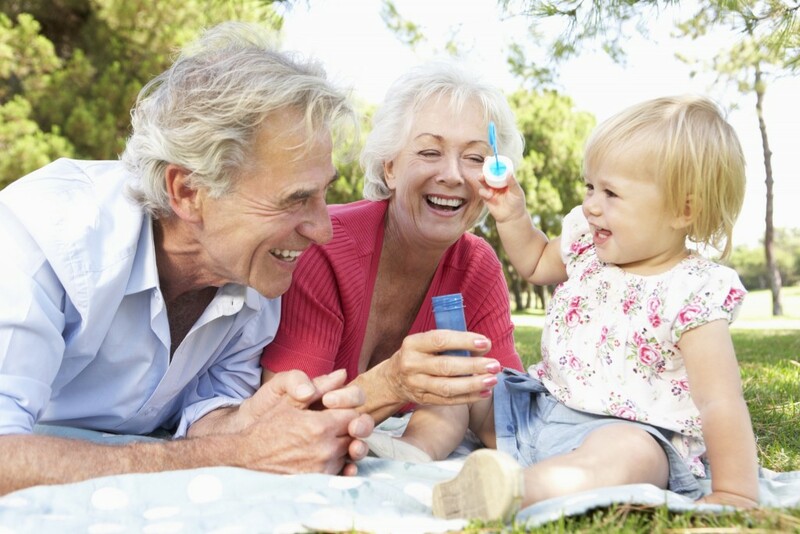 Treating hearing loss and auditory processing issues is easy and non-invasive – and we are here to help. We provide the full range of hearing services – testing and treatment for hearing loss and central auditory processing disorder, tinnitus counselling, custom ear plugs and ear wax removal. Mackay Hearing focus on individually tailored health outcomes, not sales volumes, and our consultations allow enough time for our expert clinicians to undertake thorough assessments and get a full understanding of your unique lifestyle and hearing needs. Mackay Hearing is the only locally and independently owned hearing clinic in Mackay and that means we are fully committed to, and solely focused on the hearing needs of our local area. We know continuity of service is important and Jodie Miles, our principal audiologist and owner, is committed to the region long-term. We are proudly independent (not owned by a hearing aid manufacturer) nor are we pressured into meeting suppliers’ sales targets. There are no hidden vested interests at Mackay Hearing – our interest is in helping to improve your hearing by being able to consider the full range of latest products from all reputable suppliers. From your first enquiry to our outstanding follow up support, we pride ourselves on providing a high quality, personalised and client-focused health service. It’s the least we can do for our clients, as they pay us the ultimate compliment by entrusting us with their hearing. We are also proud that the cost of our services is competitive with our much larger nation-wide and international competitors. The evolution of hearing products in recent years has been remarkable. Hearing aids are now smaller, more reliable, produce better sound and feature more technology than ever before. However not all products are suitable for our humid tropical climate. We draw upon our local knowledge and experience to ensure that devices we provide are proven to work well in local conditions. Jodie Miles, our principal audiologist, has qualifications in both audiology and speech therapy. This means Jodie has excellent knowledge of holistic hearing loss and central auditory processing disorder rehabilitation programs. Your journey toward improved hearing can commence today! If you think we can help, we’d love to have a chat – please contact our friendly local staff directly on (07) 4952 4649 or email us at listening@mackayhearing.com.au.